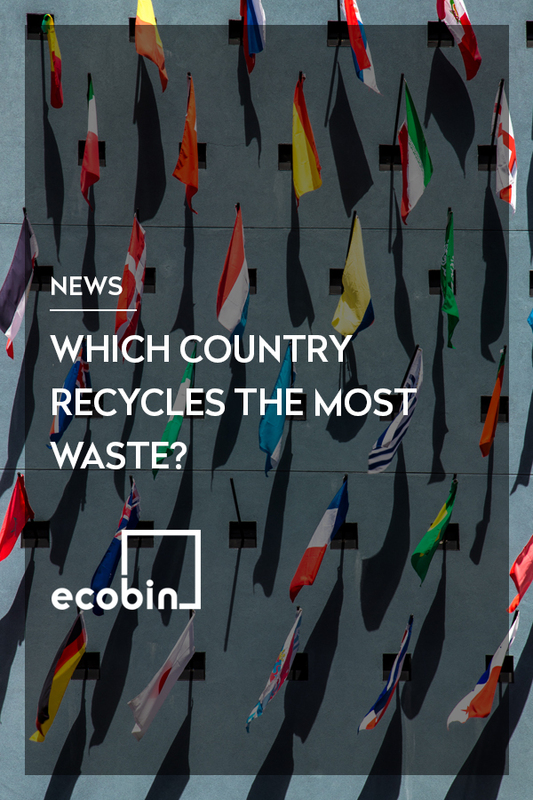 EcoBin > News > Which country recycles the most waste? Have you ever wondered out of all the countries in the world, which country recycles the most waste and where does Australia fit into the list? Well wait no more – we’re here to update you on all the goss in the recycling world! So tell us, which country recycles the most waste? The research is in and the winner is….. *drum roll*…. GERMANY! This research comes from Eunomia, who in conjunction with Resource Media analysed the recycling data gathered from around the world to better understand which countries are recycling the most waste. Recycling rates are reported across the globe, however the way recycling is reported can vary dramatically from country to country, which makes it quite difficult to compare. In Eunomia’s report they dig into the data to identify what materials are included/excluded including industrial and construction rubble, incinerator ash and contamination with dry recycling and biowaste to ensure that all results are comparable. From this research they concluded that Germany remains at the top of the recycling tree, with Taiwan holding a very close second place. Where does Australia sit on the list? As we mentioned above, Germany is the top country for recycling waste and are sitting on a 66.1% Recycling Rate. Australia came in number 21 on the list of countries with a Recycling Rate of 41.6%, which just goes to show us that there is still so much work to be done in this space in our country.